AudioValve has been added. We could for our team Dr. rer. nat. Leutbecher – responsible for our quality management – win. 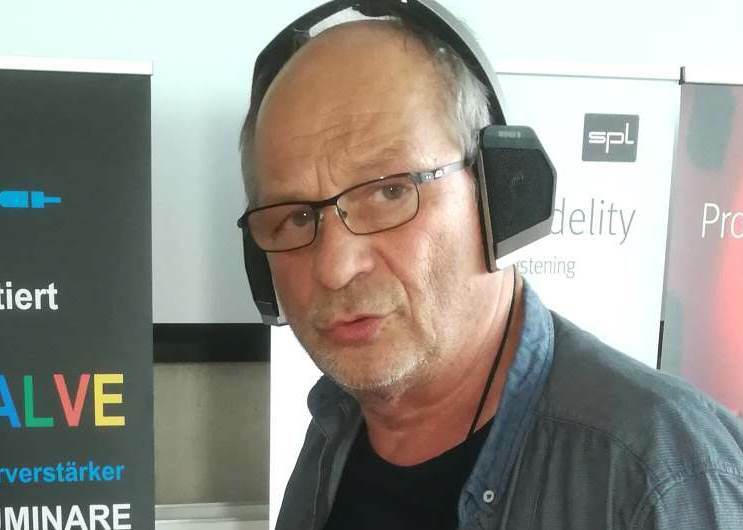 Furthermore, in the future, Manfred Penning – formerly RESTEK – and felt 100 years in the scene, will put his ears to the tune of our products. Penning is one of the „dinosaurs“ of the audio pioneers and is responsible for many great products (BMC) in the market in the musical vote. Therefore a real gain for us – and for you as a listener.